This work is conceived as a demonstration piece for each instrument in the orchestra and their respective families. 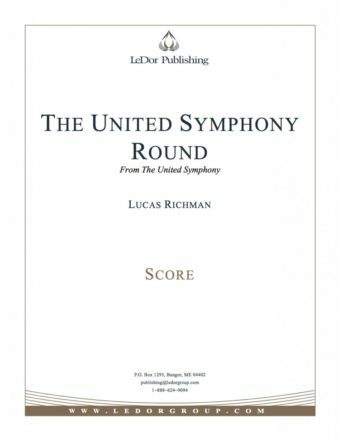 Played in order, the movements lead to The United Symphony Finale, which combines all the forces together for an exciting finish. 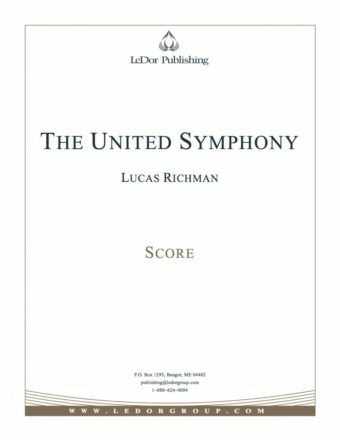 Each movement of The United Symphony may also be performed separately.